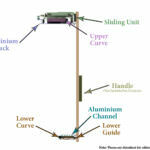 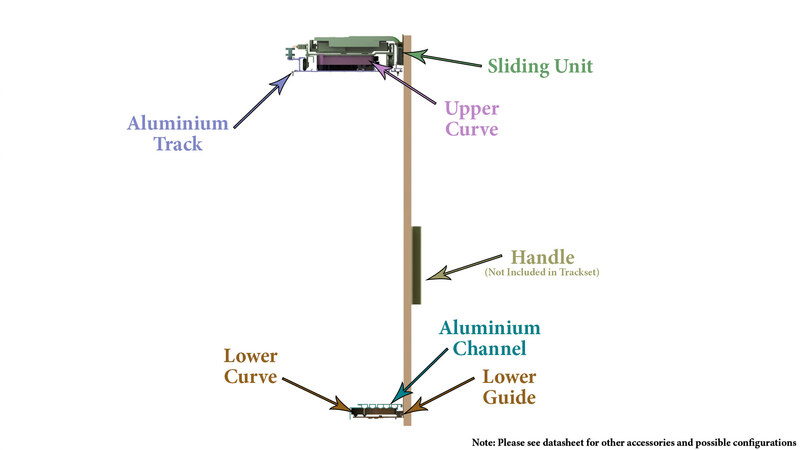 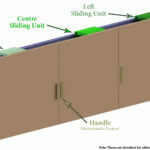 Flushslide is a stylish and contemporary hardware system combining smooth and silent operation. 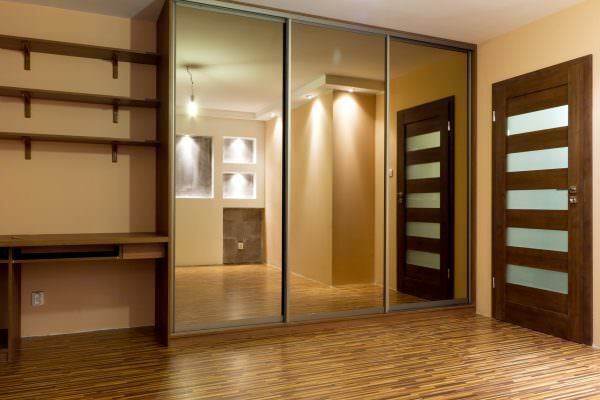 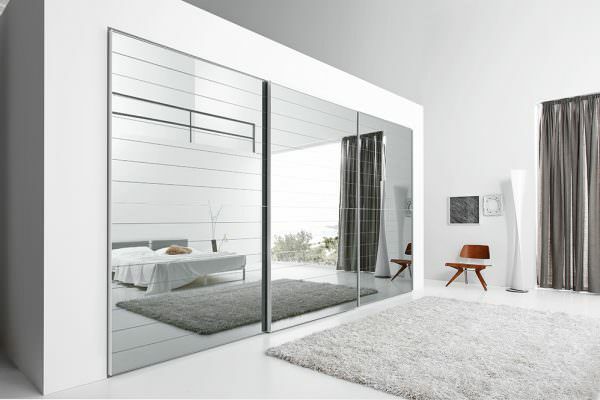 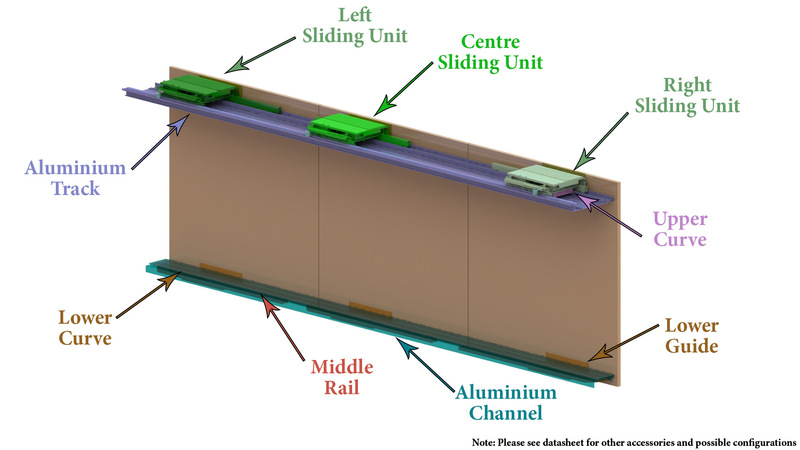 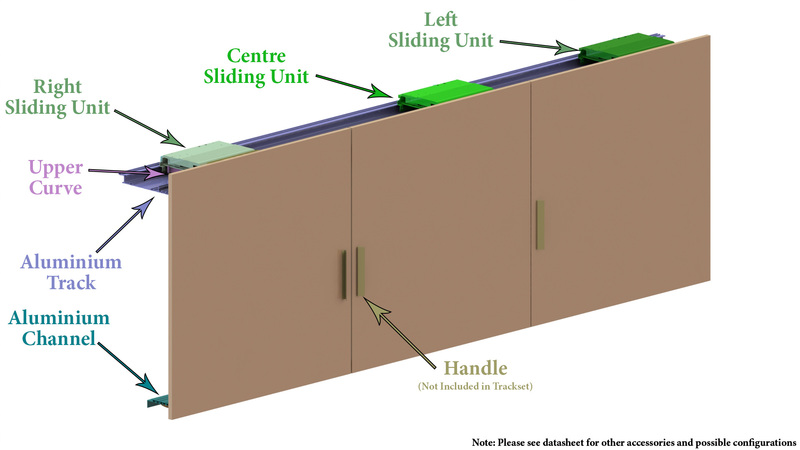 The system enables flush fitted sliding wardrobe doors to open by co-planing across the face of the other wardrobe doors. 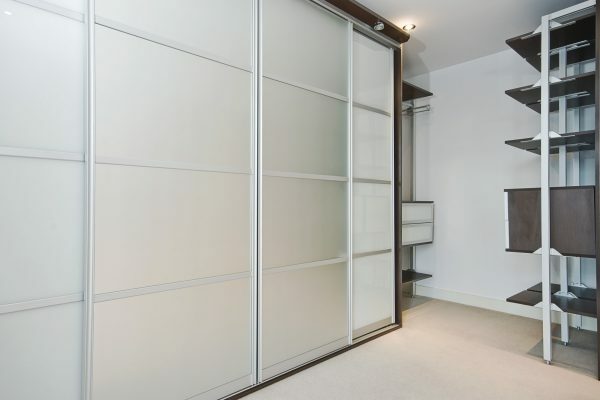 With all components discreetly concealed behind the wardrobe doors and equipped with soft closing dampeners this versatile system offers countless interior design possibilities.